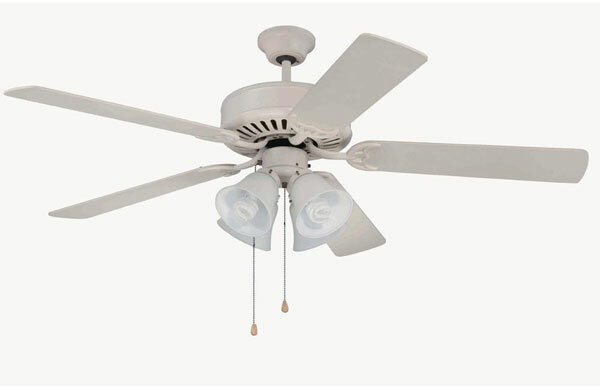 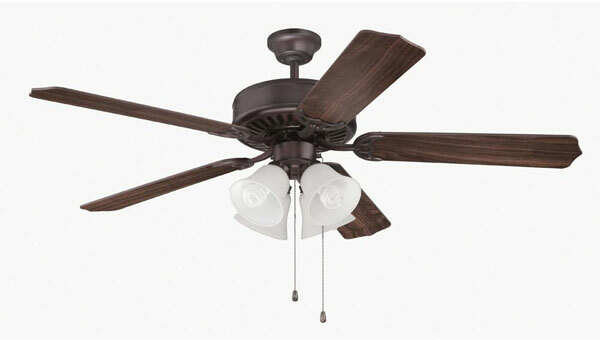 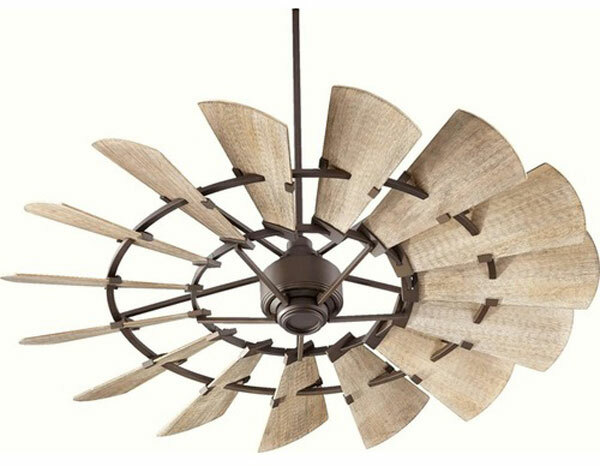 Looks, performance and comfort are standard on the dozens of interior fans, ceiling fans, tabletop fans and free-standing fans available at Hall Lighting and Design Center. 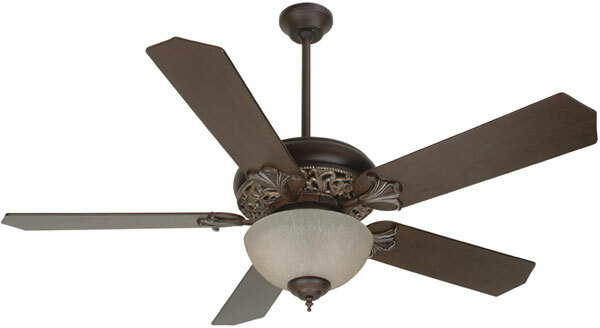 Our design team can help you choose the look and function that works best with your décor. 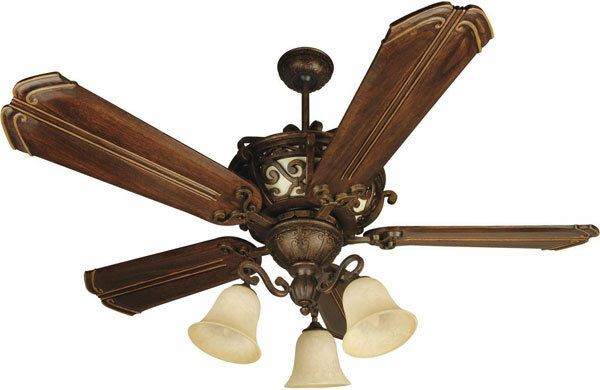 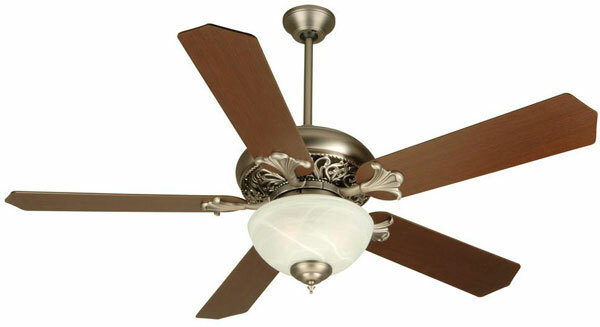 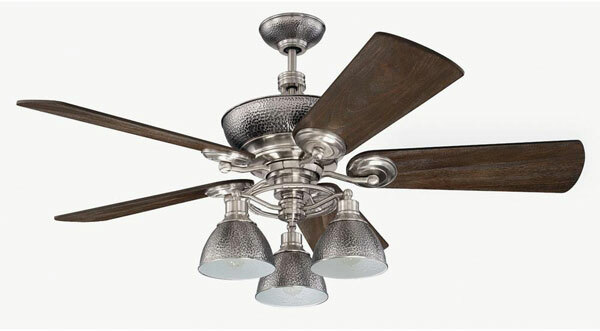 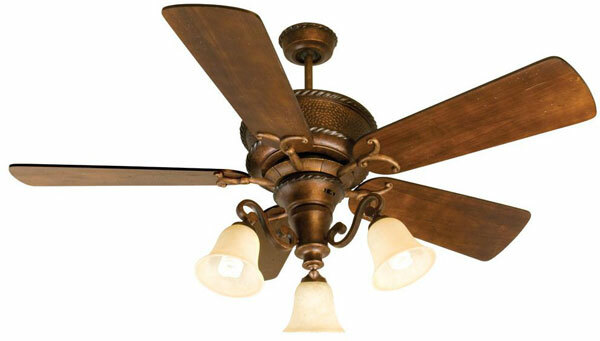 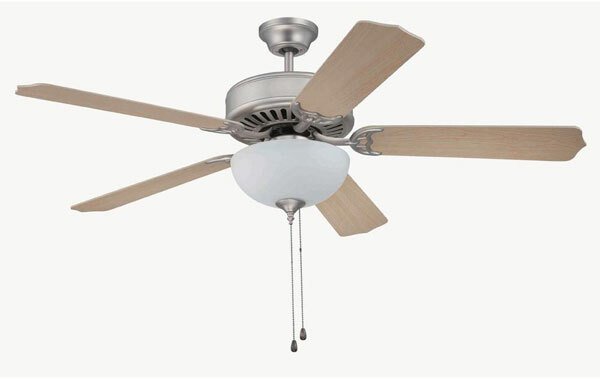 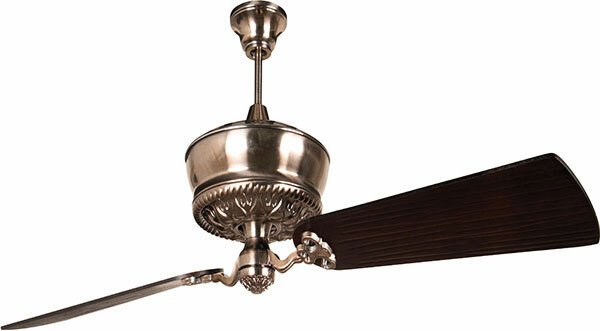 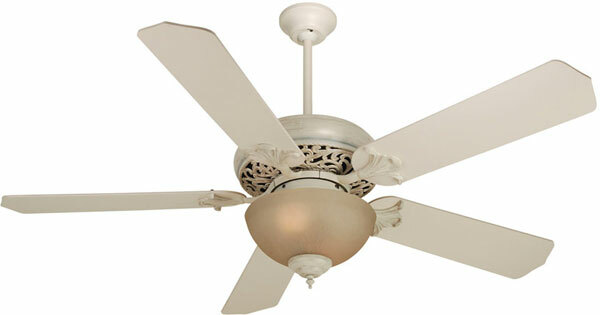 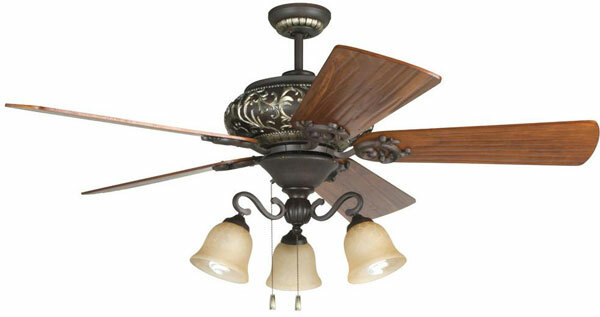 Hall also offers professional installation so getting your new ceiling fan is no sweat.